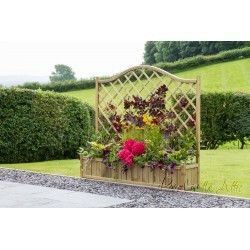 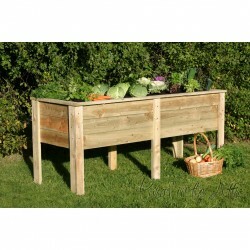 Made with pressure treated solid wood to ensure longevity. 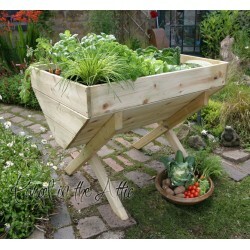 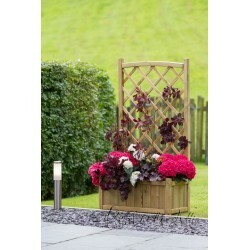 Garden Planters There are 7 products. 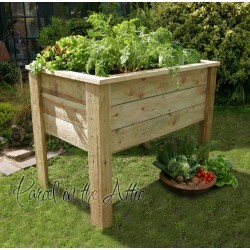 Growing your own vegetables has never been easier with our deep root planters! 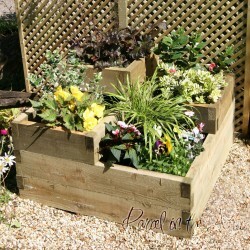 Pressure treated to ensure longevity. 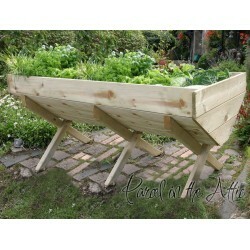 Growing your own has never been easier with our manger style deep root planters!